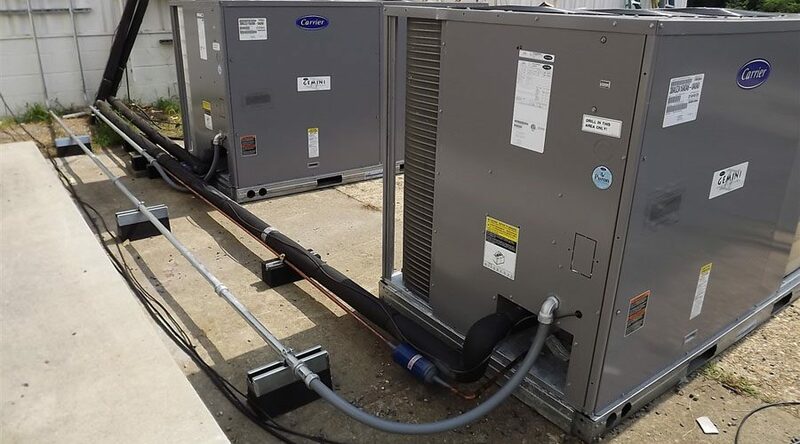 With over 35 years experience and real focus on customer satisfaction, you can rely on us for your next AC installation or repair. We provide professional service for residential and commercial customers. NO EXTRA CHARGE NIGHTS AND WEEKENDS! Have a trained technician create a quote for your job. 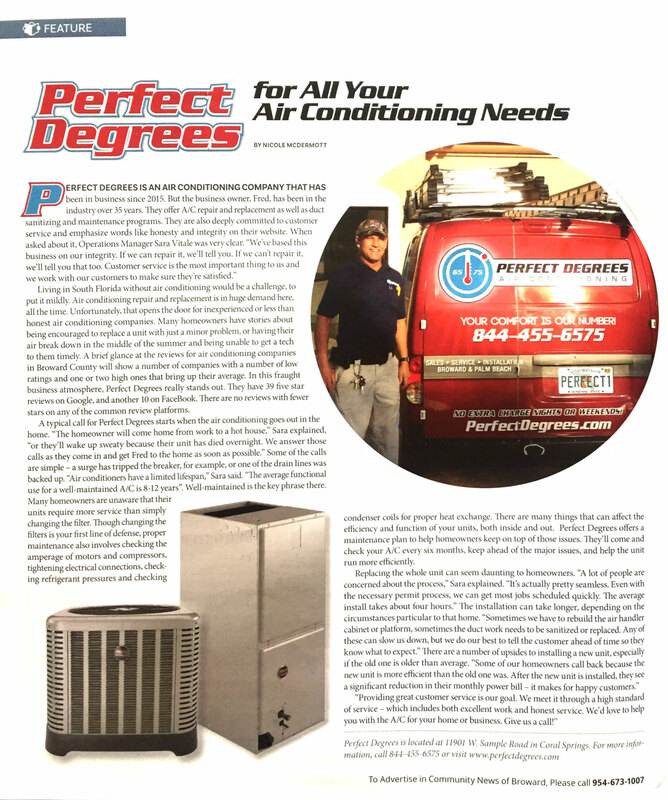 Perfect Degrees will provide the perfect air conditioning unit for your home or office. Perfect Degrees technicians will respond to your call within 24 hours to detect and fix AC problems. The Perfect Degrees Maintenance Plan is the most comprehensive in the industry. 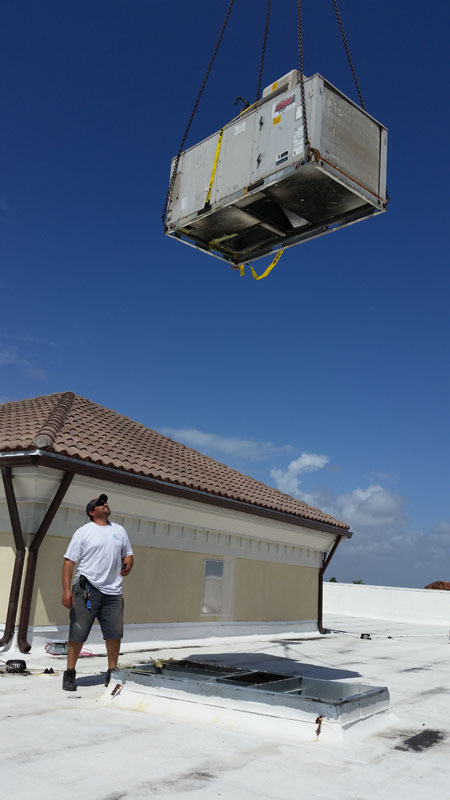 Guaranteed Prompt and Professional Service from the Best One in HVAC Companies! 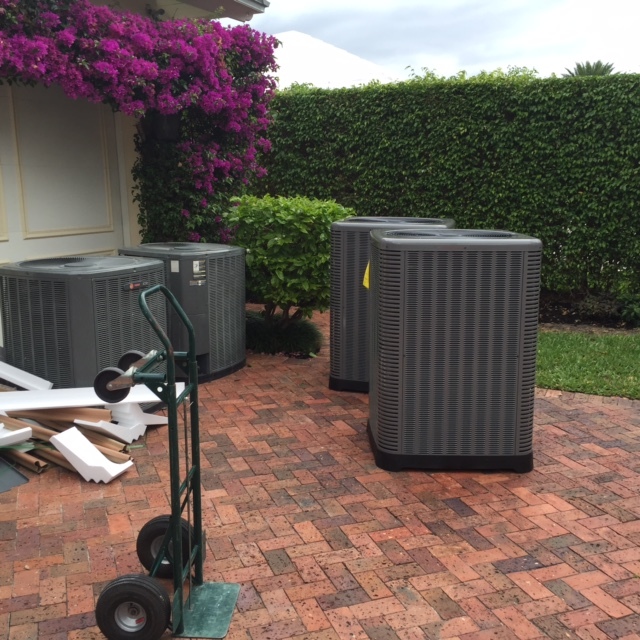 We combine quality workmanship and superior knowledge to provide you with ac service near me unmatched by our competitors. 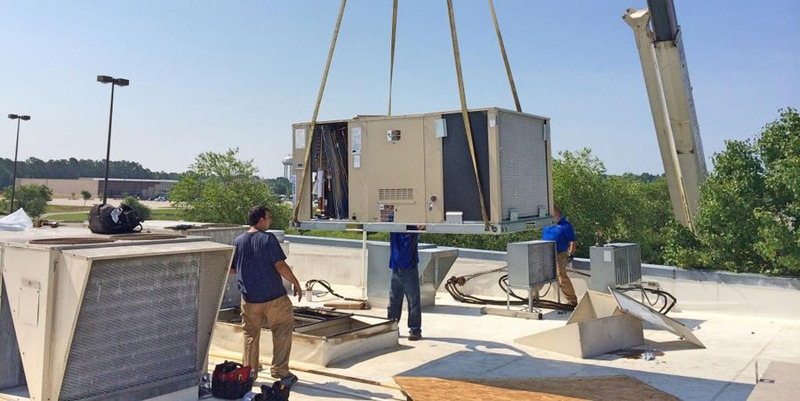 We have experienced personnel and resources to repair your unit or install a new one in a timely manner. 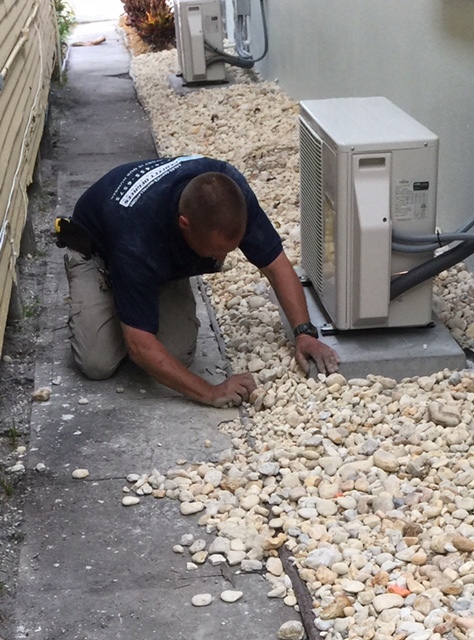 We work with you to create a carefully planned series of steps to ensure a flawless installation. 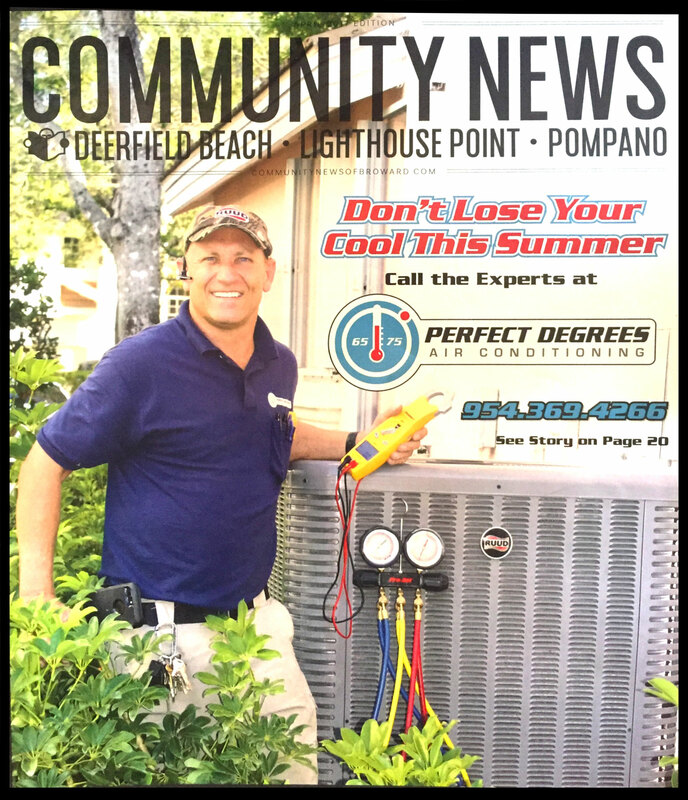 Perfect Degrees A/C provides South Florida with fast, efficient and affordable coral springs air conditioning services. 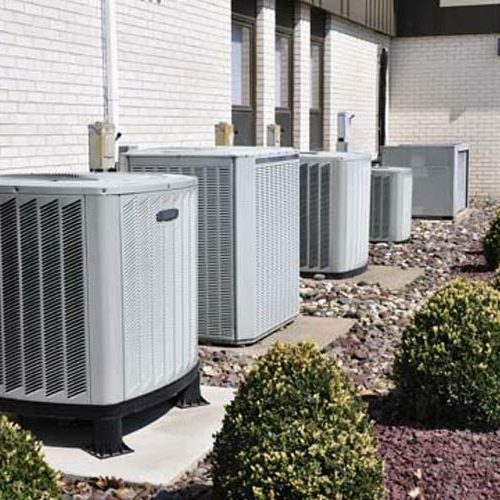 We specialize in residential & commercial HVAC and total indoor air quality. 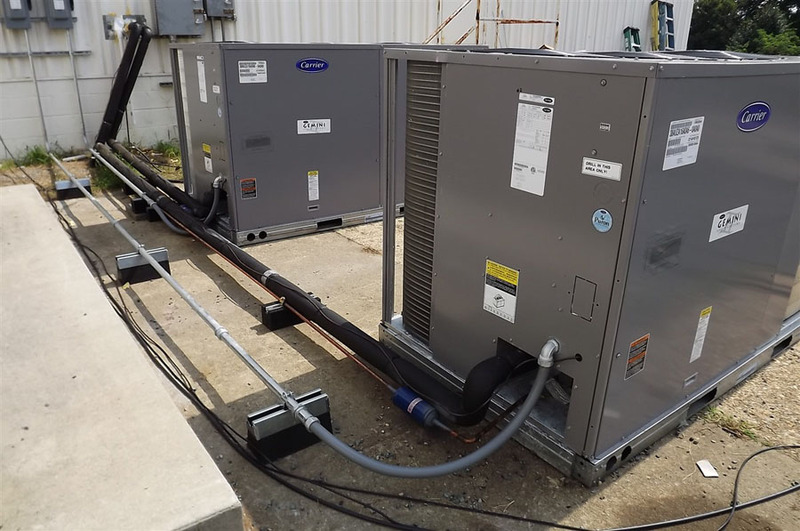 More than ever, your air conditioning system impacts the quality of the air you breathe and your overall health. 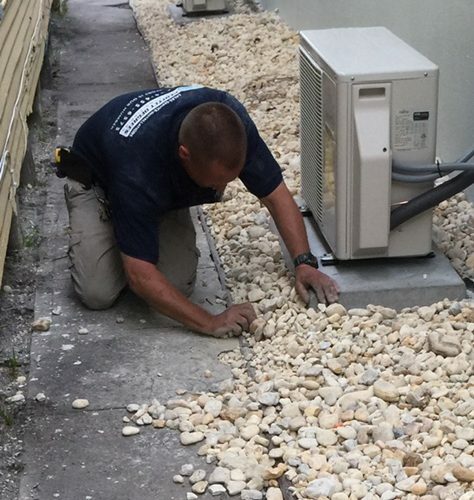 Whether you’re in need of installation, repair or maintenance, Perfect Degrees provides a combination of knowledge, honesty and professionalism you simply won’t find anywhere else in south Florida! 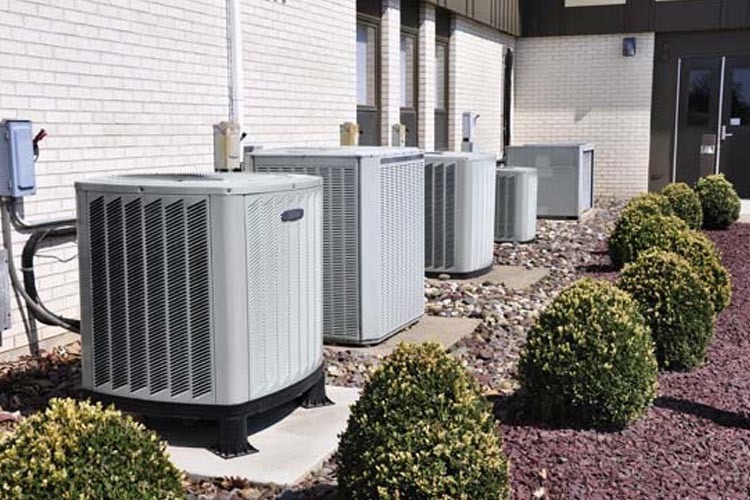 Our objective, using only the highest quality equipment, is to leave customers with peace of mind knowing their air conditioning system is installed and running at peak efficiency year round. You can be sure you’re in good hands with our family!